Here is a little, but much needed, part that we just got in. 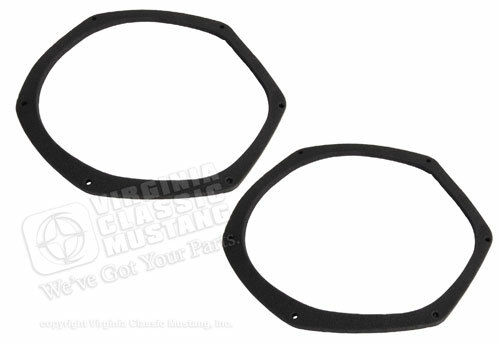 It is the 69-70 Mustang Air Vent Inlet Gasket Set that go behind the kick panel and seal between the vent and the body. Our part number is IN-5554, and they are sold as a pair. 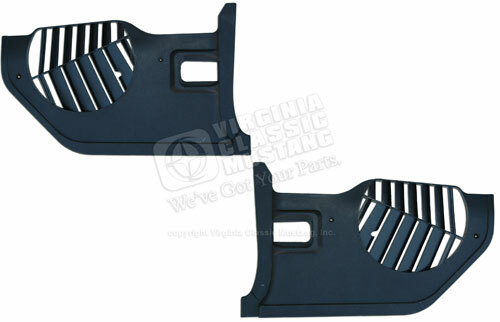 Don't forget that we also have super nice Kick Panels for 1969 and 1970 Mustangs. These are available in black as part number ST-971BLK.